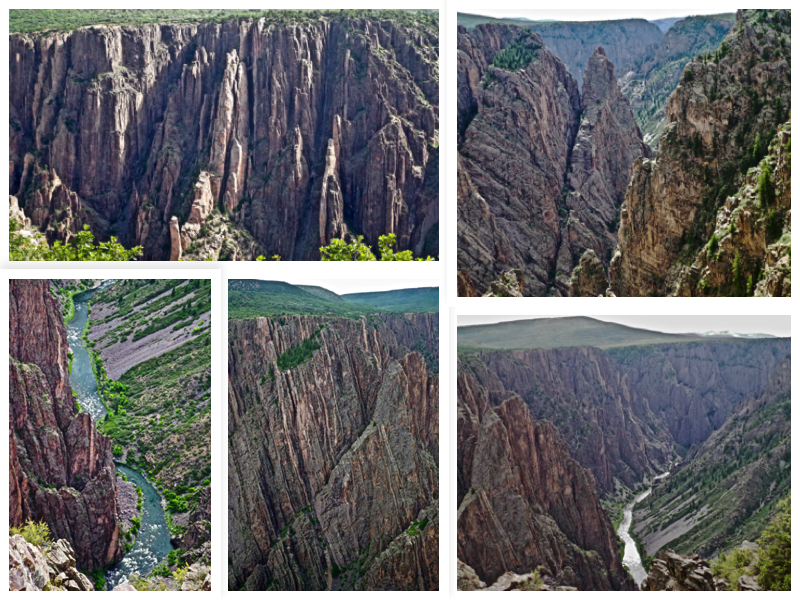 Having seen both rims of the Grand Canyon in Arizona and then experienced the beauty of the slot canyon in Utah, it was time to see the massive gorge waiting in south-central Colorado that I had heard so much about…the Black Canyon of the Gunnison National Park! 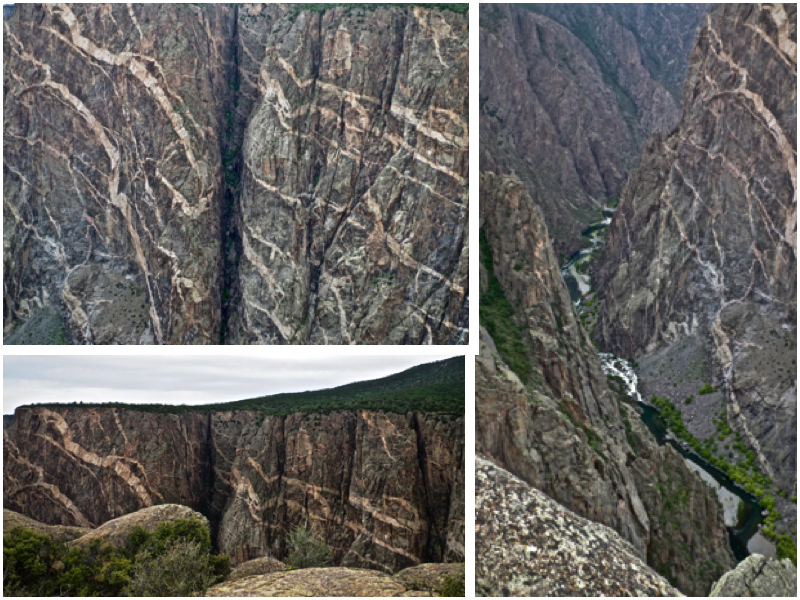 The Black Canyon of the Gunnison is a crack in the Colorado Plateau half a mile deep yet astonishingly narrow…just 40 feet across at one point called the “Narrows”, with the raging Gunnison River at its 2000' below floor. It takes it’s name from the limited sunlight that penetrates its depths, its eternal shadows evoking a somber, almost religious mood. The day we were there, however, was a very sun-filled day, so we were lucky and caught it in all it’s glory. The entire canyon stretches for 48 miles, but it’s the 14 mile section from Gunnison to Montrose that was elevated to national park status in 1999. The 7 mile South Rim Drive runs from High Point to Tomichi Point, passing overlooks with signs explaining the canyon’s unique geology. 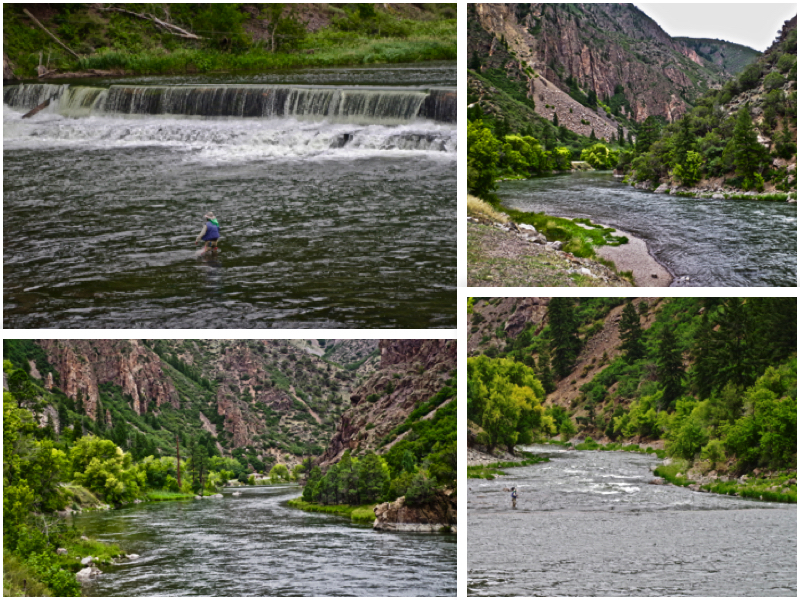 Then, there is an East Portal that takes you on down to the river’s edge and the Gunnison Diversion Dam. All this sounds short, but it took us almost a full day. 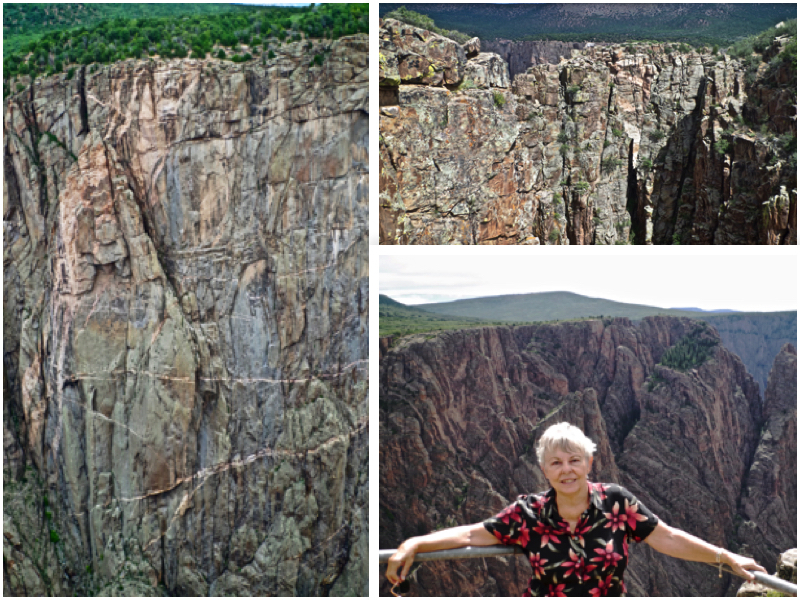 We saved the North Rim for the second day, which was much shorter. 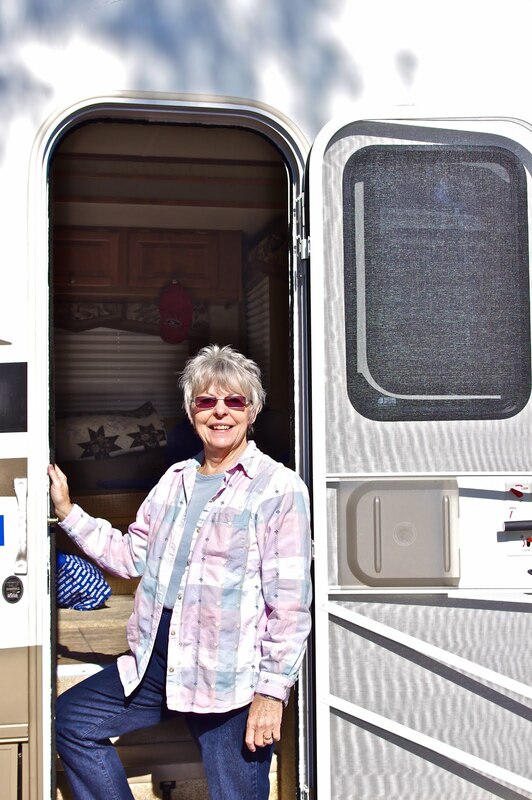 Our first stop, after our long drive out there, was at the Ranger Station where we watched a wonderful film about the history about the park. It’s really gone through quiet a bit! The Ute Indians described it as “much rocks, big water” and pretty much walked around it. At that time, the river was deep and flowing hard and loud. 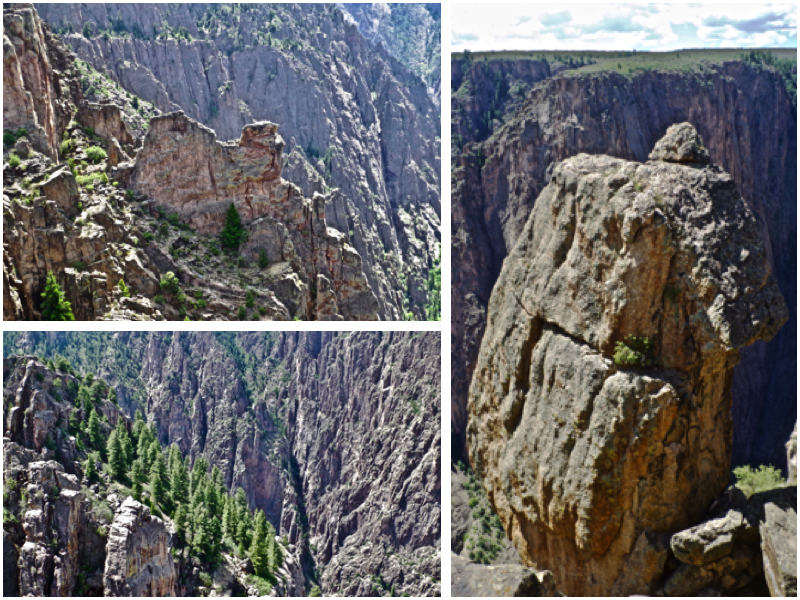 By the time the US declared independence in 1776, two Spanish expeditions had passed by the canyons. In the 1800s, the numerous fur trappers search for beaver pelts would have known of the canyons’s existence but they left no written record, so probably walked away as well. 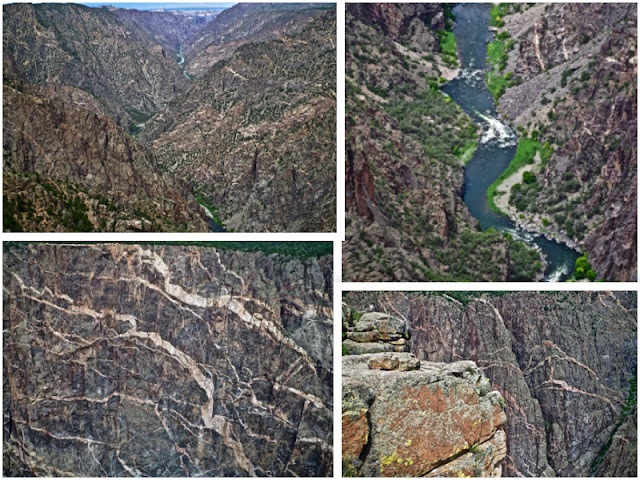 The first official account of the Black Canyon was provided by Captain John Williams Gunnison in 1853, who was leading an expedition to survey a route from Saint Louis and San Francisco. 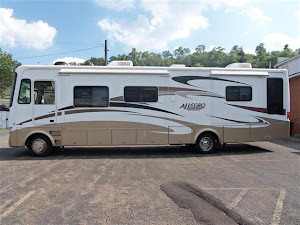 He described the country to be “the roughest, most hilly and most cut up,” he had ever seen, and skirted the canyon south towards present day Montrose. Following his death at the hands of Ute Indians later that year, the river that Captain Gunnison had called the Grand was renamed in his honor. Geological Survey sent two men into the canyon to look for a site to build a diversion tunnel bringing water to the Uncompahgre Valley, which was suffering from water shortages due to an influx of settlers into the area. They finally were successful, and after a 4 year undertaking the tunnel was finally completed in 1909, stretching a distance of 5.8 miles and costing nearly 3 million dollars and loosing 26 lives. During 1933-35 the Civilian Conservation Corps built the North Rim Road to design by the National Park Service, with includes fives miles of roadway and fives overlooks. In 1933 It became a US National Monument, but in the 1990’s a local minister began a letter writing campaign to make it a national park. He loved the canyon and visited it daily. He felt that it was a special place that everyone should see and enjoy. He even gave sermons out there. His campaign worked, and President Hoover came out to the canyon, and agreed with him, and in October, 1999 it became a National Park. Each of the overlooks were named by him. That just shows you what one person can do! It was a wonderful stop along our journey in Colorado and I'm so glad that they did preserve it as a National Park for all of us to enjoy! Fun with Friends in Colorado Springs! A Photographer's Dream Come True! The OTHER Side of the Grand Canyon!